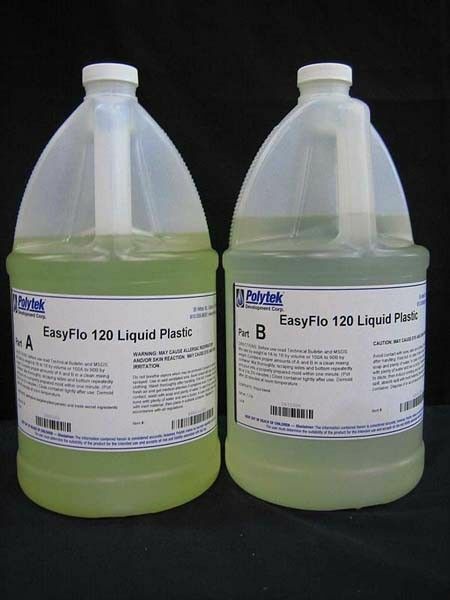 EasyFlo 120 is a low-viscosity polyurethane casting plastic designed for slush casting or rotocasting. 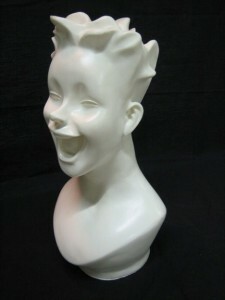 The controlled gelling process of this plastic makes it ideal to create hand slush cast or machine rotocast hollow parts with incredible toughness while remaining lightweight and cost-effective. EasyFlo 120 castings can be left hollow or can be backfilled with a polyurethane such as one of the PolyFoam Series from Polytek. 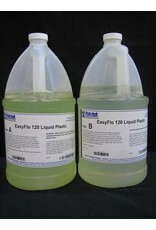 EasyFlo 120 Liquid Plastic has a 1A:1B mix ratio by volume, a 2 to 2.5-minute pour time, and a 15 to 30-minute demold time. 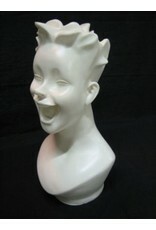 This resin can be easily color cast with PolyColor Dyes. To create solid castings, consider using EasyFlo 60 or EasyFlo 95 (longer pour time).